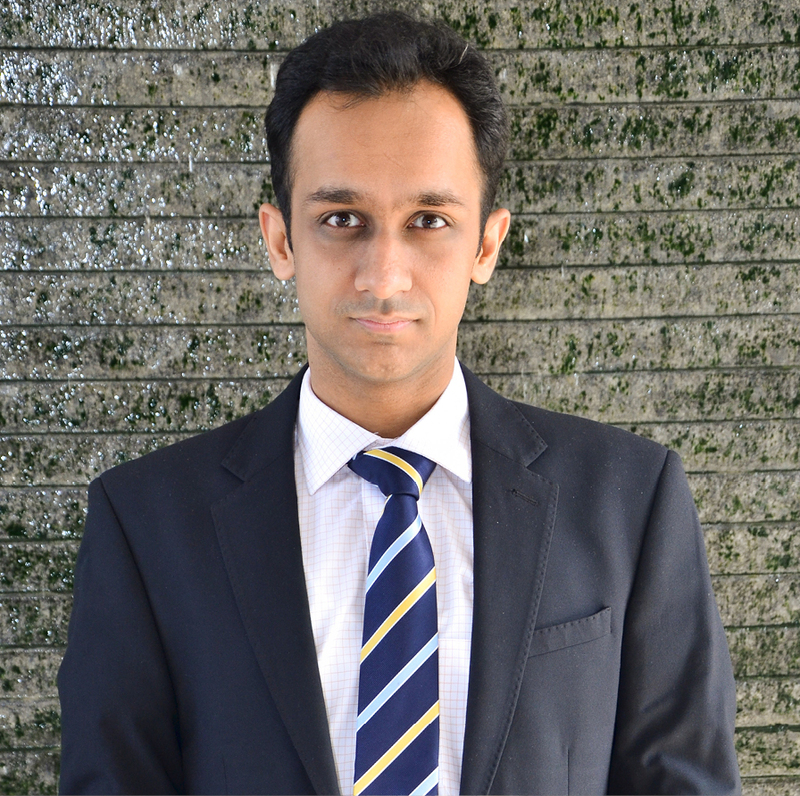 Abhishek is an Assistant Manager in Research, Innovative Programmes and Evaluation (RIPE) domain of MSC India. His areas of interests include behavioural economics, human-centred design, and qualitative &amp; quantitative research. He has worked intensively over a year on the pro-poor tourism concept, improving the value chain prospects for the traditional artisans engaged in the creative economies. He is also very well versed with the mental models that inform the financial behaviours of the mass market customers, for achieving financial inclusion. This paper understands the demand for financial products among young women in Central Java.